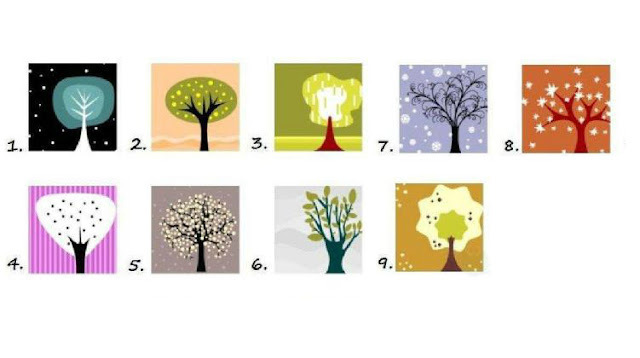 Personality Test – Choose any Tree and check your Personality. You are a generous and moral (not to confuse with moralizing) person. You always work on self-improvement. You are very ambitious and have very high standards. People might think that communicating with you is difficult, but for you, it isn’t easy to be who you are. You work very hard but you are not in the least selfish. You work because you want to improve the world. You have a great capacity to love people until they hurt you. But even after they do. . . you keep loving. Very few people can appreciate everything you do as well as you deserve. You are a fun, honest person. You are very responsible and like taking care of others. You believe in putting in an honest day’s work and accept many work-related responsibilities. You have a very good personality and people come to trust you easily. You are bright, witty and fast-thinking. You always have an interesting story to tell. You are a smart and thoughtful person. You are a great thinker. Your thoughts and ideas are the most important. You like to think about your theories and views alone. You are an introvert. You get along with those who likes to think and learn. You spend a lot of time, thinking about morality. You are trying to do what is right, even if the majority of society does not agree with you. You are perceptive and philosophical person. You are a unique, one soul of your kind. Next to you there’s no one even slightly similar to you. You are intuitive and a bit quirky. You are often misunderstood, and it hurts you. You need personal space. Your creativity needs to be developed, it requires respect of others. You are a person who clearly sees the light and dark sides of life. You are very emotional. You are self-assured and in charge. You are very independent. Your guiding principle in life is ‘I’ll do it my way.’. You are very self-reliant and know how to stay strong for yourself and the people you love. You know exactly what you want and are not afraid of pursuing your dreams. The only thing you demand from people is honesty. You are strong enough to accept the truth. You are kind and sensitive. People relate to you very well. You have many friends and you love helping them. You have this warm and bright aura that makes people feel good when they are around you. Every day, you think about what you can do to improve yourself. You want to be interesting, insightful and unique. 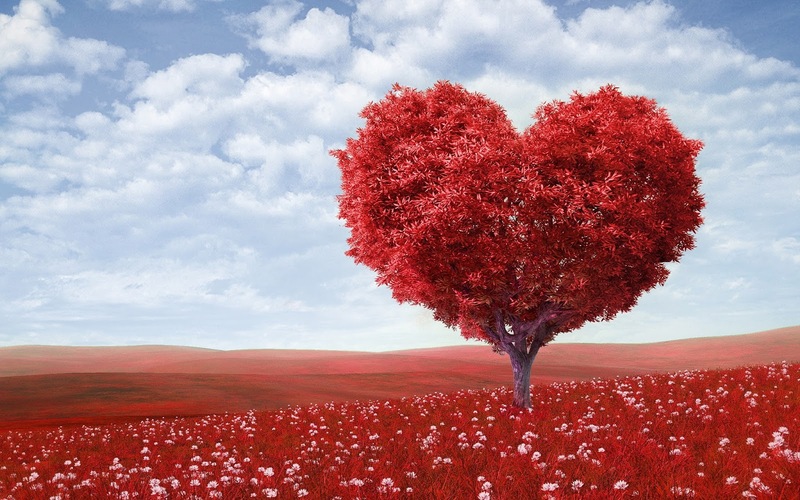 More than anybody else in the world, you need to love. You are even ready to love those who don’t love you back. You are happy and unflappable. You are a very sensitive and understanding person. You are a great listener who know how to be non-judgmental. You believe that everybody has their own journey in life. You are open to new people and events. You are highly resistant to stress and rarely worry. Normally, you are very relaxed. You always manage to have a good time and never lose your way. You are charming and energetic. You are a fun person who knows hot to make people laugh. You live in a state of harmony with the universe. You are spontaneous and enthusiastic. You never say no to an adventure. Often, you end up surprising and even shocking people. But that’s just how you are. . . You always remain true to yourself. You have many interests and if something proves of interest to you, you will not rest until you acquire a profound knowledge of this area. You are optimistic and lucky. You believe that life is a gift and you try to achieve as much as possible and put this gift to the best use possible. You are very proud of your achievements. You are ready to stick by the people you care about through thick and thin. You have a very healthy approach to life. The glass is (at least) half full for you. You use any opportunity to forgive, learn, and grow because you believe that life is too short to do otherwise.